Chasing commercial rent arrears - is it worth it? Employers from across the West Midlands have been finding out how to avoid the top ten legal blunders that could derail their businesses. Over 40 employers attended our latest HELP seminar at The Ramada Hall Hotel, in Wolverhampton, run by our employment law team. They heard from employment law expert, John Mehtam, who took them through the minefield of employment pitfalls and all the latest topical workplace issues. “We were extremely pleased to see so many new faces at the second in our series of HELP presentations that have now been held in the Wolverhampton area,” said John. This latest event in the series covered a wide range of topics including: employment tribunal fees and a cap on compensation; employer fines; compulsory arbitration; covert recording; and settlement agreements. 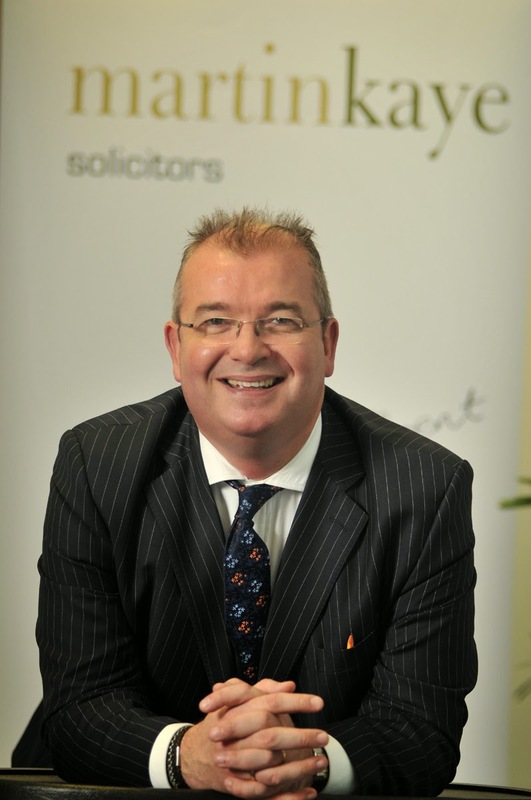 “One of our main aims is always to give delegates advice on how to deal with short and long-term sickness absence and how to avoid ‘open wallet surgery’ when it comes to dealing with claims at a tribunal,” said John. Senior Partner Graham Davies said: “We deliberately restrict the number of places available at these events to ensure that everyone who attends gets the chance to be directly involved and that delegates also have the option to ask as many questions as they like. The next HELP presentation is planned for Thursday, June 26, at 5.30pm, also at The Ramada Park Hall Hotel in Wolverhampton. 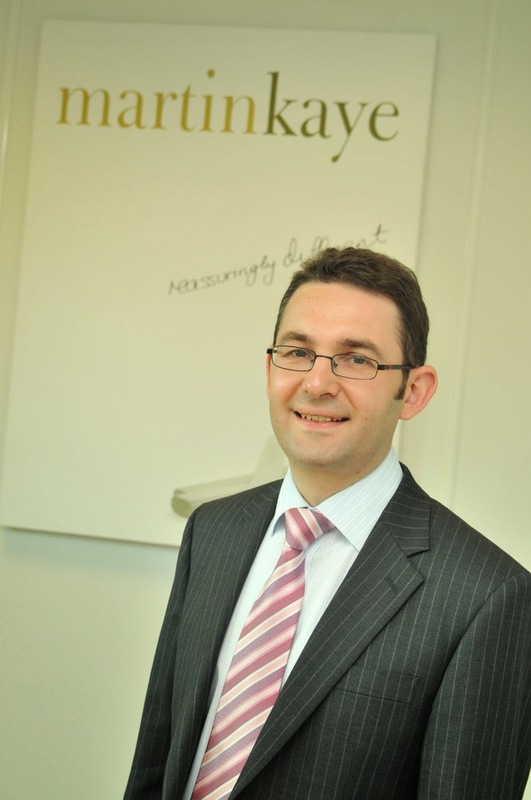 Martin-Kaye Solicitors have appointed a highly experienced solicitor who is set to impress the business community with his knowledge of the corporate world. Barry Doherty is a senior corporate solicitor who has many years of experience, and he has now joined the team in Euston Way, in Telford. Barry is a former partner of a national law firm in Birmingham, and has been listed in the Legal 500 as “practical and experienced, one to recommend”. He specialises in all areas of corporate law including mergers and acquisitions, management buy-outs and buy-ins, and trade sales and disposals. He also handles company formations, reorganisations and restructuring, joint ventures, and shareholders agreements. Barry is a course assessor for the Solicitors Regulation Authority too dealing with continued professional development training to solicitors and other professionals. Barry will be working closely with the rest of the commercial team – John Mehtam, Madelene Schofield-Whittingham, Andrew Oranjuik, and Graham Davies. A Telford man has successfully completed a half marathon challenge despite only being given the all-clear to begin training just weeks before. 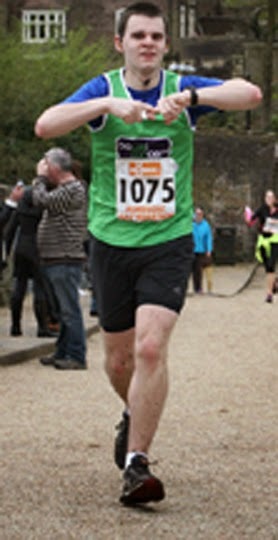 George Heron is our office assistant at Martin-Kaye Solicitors, in Euston Way, and he ran the Ironbridge Half Marathon in memory of his fiancée’s mum, Pat Downes. His achievement is all the more impressive as he had been banned from running for five years after problems with his ankles – including surgery to insert metal pins in both joints – and only began training in February. George has so far raised £400 for Bowel Cancer UK (which is double his initial target) and his effort was particularly poignant as the event took place just days before the fifth anniversary of the death of Zoe’s mum. Martin-Kaye Senior Partner, Graham Davies, said: “Given the difficulties that George has had, running the half marathon is nothing short of a minor miracle. Landlords could decide to cut their losses rather than chase tenants for outstanding arrears, according to a local solicitor. Madelene Schofield-Whittingham, who heads up our commercial property team at Martin-Kaye LLP Solicitors in Telford, said chasing up outstanding rent could be a lengthy and difficult process. Madelene said if a commercial landlord was determined to take an official stance, they should think carefully about what steps to take. 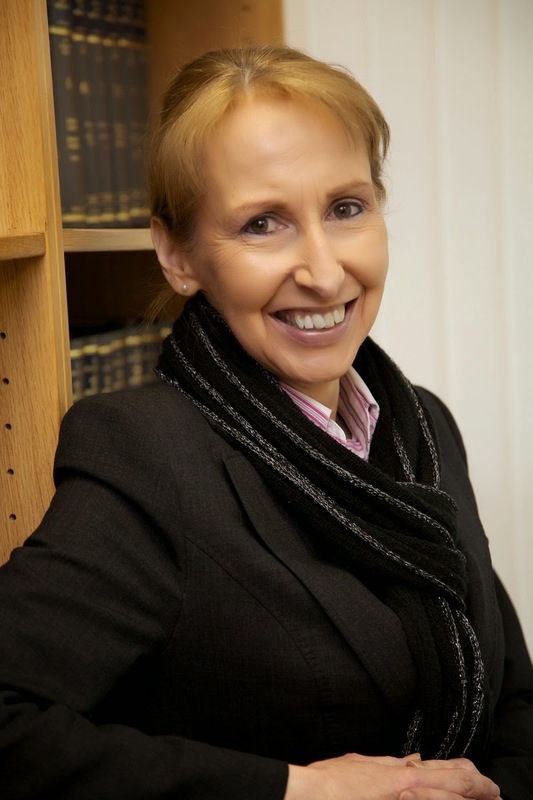 Madelene also said landlords may in some circumstances be entitled to seize, impound and sell any goods belonging to the tenant, or you could choose a right of re-entry and take back the tenanted property itself – as long as you stay within the confines of the law. “After the tenant becomes insolvent, some remedies will only be possible if the insolvency practitioner or the courts give their permission – this is likely to be a long and expensive process, and permission is not always given. “You may even find yourself in the difficult position of being unable to do anything with the property, with no right to take it back, and with a tenant who is in arrears. This is of course made even worse if you have a new tenant ready and waiting to take a lease on the property. Teachers’ strikes are making life difficult for parents – and they’re just as problematic for employers too. 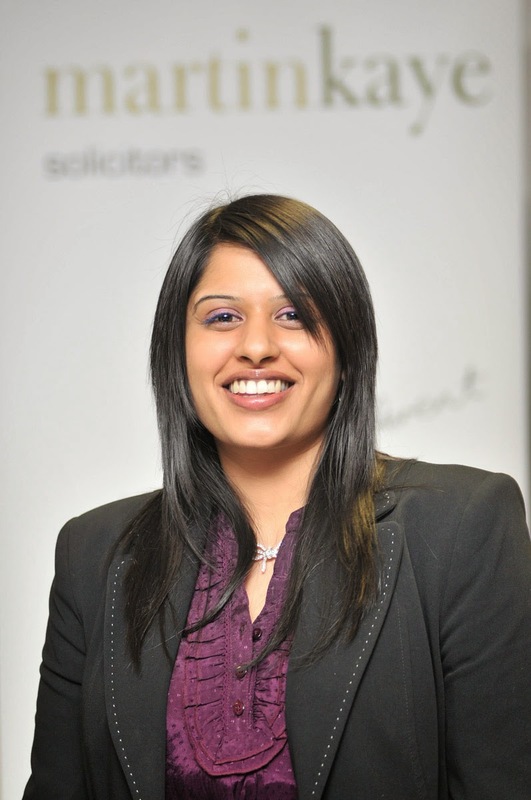 Tina Chander, from the employment team at Martin-Kaye Solicitors in Telford, said with more possible strikes in the coming weeks, families and companies across the area would need to be prepared. But Tina warned that employers needed to try to be as flexible as possible in order to help parents handle a difficult situation. Tina said companies needed to have a consistent approach when it came to dealing with employees needing to take time off to care for their children. Several options are possible if staff are unable to come into work, and as long as an employer is even-handed and applies the same rules across the board, then the system will be seen to be fair. “Ask your staff to take paid annual leave if they have any left available, or suggest they work from home,” said Tina. “Employees could also take the time off as unpaid leave if they have no alternative, or agree to make up the time lost by starting earlier, working later or taking shorter lunch breaks once they’re back at work. Companies must ensure they take reasonable steps to protect themselves when key staff move on, a local solicitor has warned. 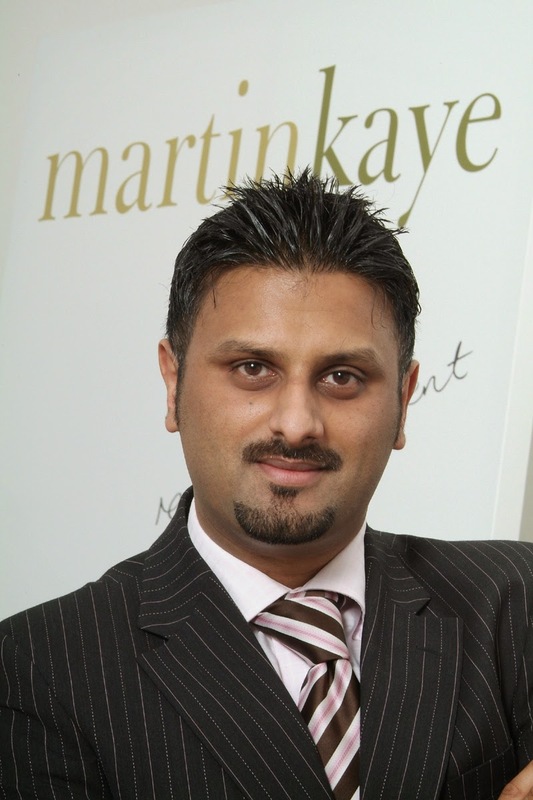 Andrew Oranjuik, from our litigation team at Martin-Kaye Solicitors in Telford, said it was vital that employers paid careful attention to the wording of each staff member’s contract right from the very start. Andrew said it was important though that any restrictions were worded in a way that they were considered “reasonable” otherwise they may not be enforceable. Andrew said if a former employee broke the rules, the employer would often seek an injunction from the court to stop any further breaches. Andrew said companies must also ensure they were vigilant in the period before an employee was due to leave. “You must watch out for any attempts they make to encourage clients to follow them to their new employment, and look for any unusual activity such as printing or copying databases that could be crucial to your business. Most importantly, keep any evidence you find of any wrong-doing as you may need it if the case comes to court later.